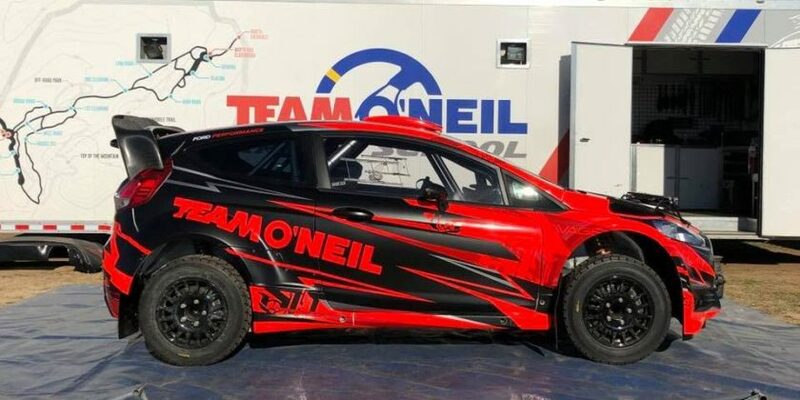 Team O’Neil Motorsports and Ford Racing are proud to announce the return of their 2013 2wd Championship winning team for the 2014 Rally America season, with a new driver, Andrew Comerie-Picard. Andrew is the clear choice for the 2014 season, as his history in the sport clearly reflects. 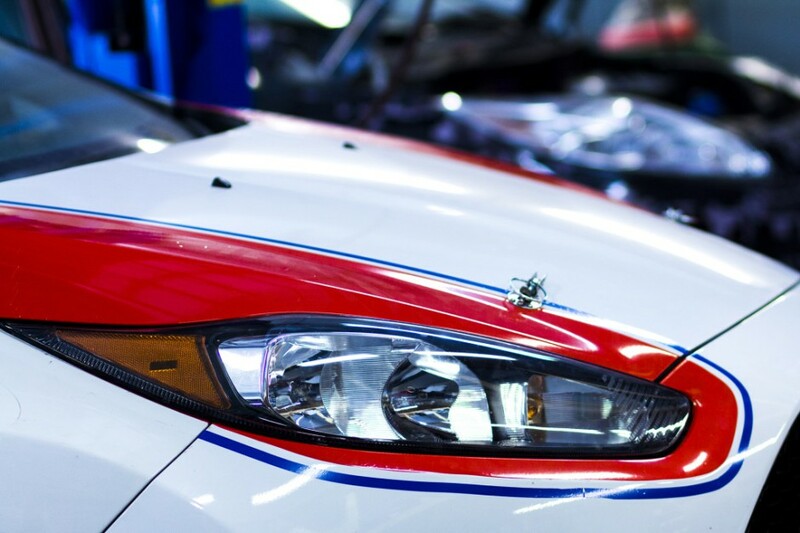 Andrew Comrie-Picard has won the Canadian Open Class championship, the North American Rally Championship, is a class winner on the Baja1000, and holds the fastest front-wheel-drive time on Pikes Peak. He is also a five-time X Games competitor and medalist in 2010. 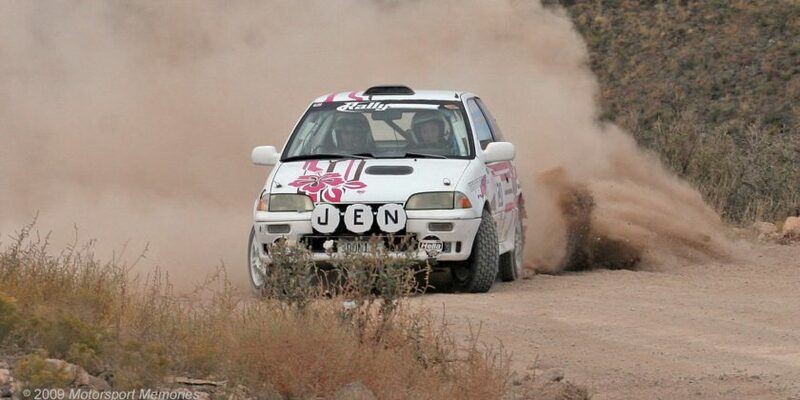 He has won the first event of the Championship, the SnoDrift Rally, overall in 2006 and in two-wheel-drive in 2012. When not racing, he is a television personality, having hosted car shows on Discovery and Speed networks, and is a consulting producer on History Channel’s Top Gear. He is also a precision and stunt driver for film and television. The team’s unique combination of flat-out speed, unwavering reliability, and Andrew’s talent and experience will make this the team to beat in 2014. They’ll have their target set on capturing 1st place at every event they attend this year, as they did in a flawless 2013 season last year. The Missed Shift – Gimmee Gimmee Gimmee! The Missed Shift – Formula WTF-1? Much better than driving a toaster…. This is clearly an upgrade over ACP’s Scion.